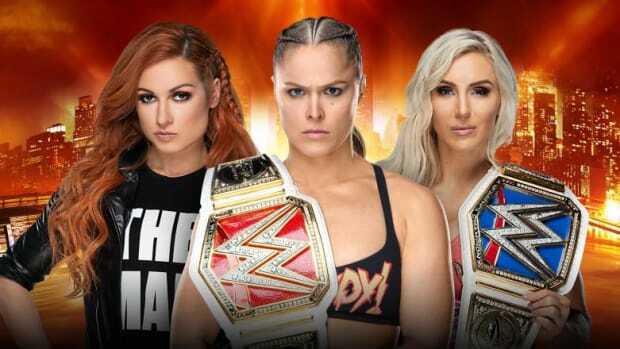 -Is the Triple Threat now going to be for BOTH Championships or just the Raw Women&apos;s Championship? -Should Charlotte defend the Smackdown Championship before the Main Event in a second match? -Should they unify the titles into ONE Women&apos;s Championship and have it defended across both shows? Now, WWE knows these questions NEED to be answered, and quickly, so the plan is to answer them in meetings this weekend. However, if it was that simple they probably should have done that going into Smackdown. I would expect plans to be formed, changed, and changed again several times before and possibly during Raw. Oh and for those also saying that WWE is burying Asuka, WWE doesn&apos;t feel that way. 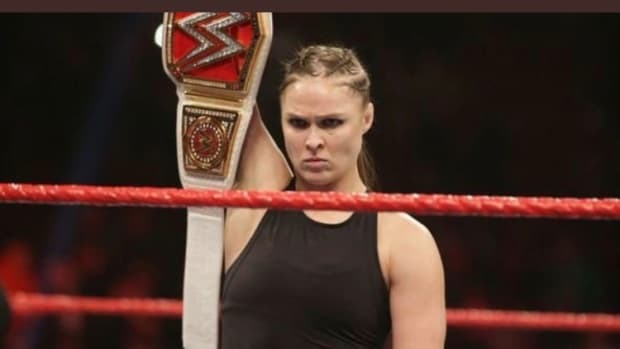 The way they see it, she&apos;s held that title the majority of the year and even tapped out Becky Lynch at the Royal Rumble. To repeat, Asuka is not in the doghouse, she&apos;s not being buried, this was just WWE trumping the Raw Championship match over plans for the Smackdown Women&apos;s Championship. 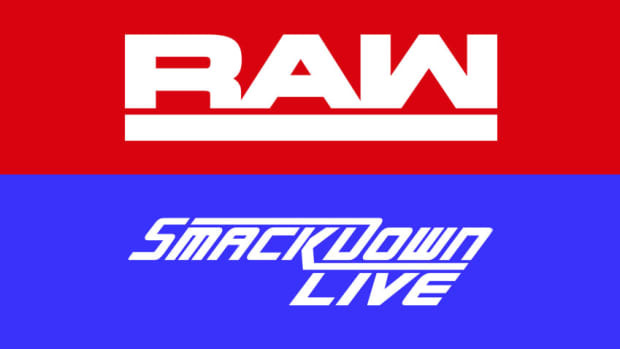 While it doesn&apos;t show much confidence in the Smackdown Women&apos;s division, WWE had not come to any final decision for plans for the Smackdown Women&apos;s Championship match and were having a tough time deciding what they wanted to go with. They saw this as a move that put the Smackdown Women&apos;s Championship in the best light at WrestleMania. -WWE, as of this weekend, currently does not have any plans or angles built around the Undertaker at Wrestlemania. Not exactly shocking news, however, The Undertaker does plan on working the Crown Jewel show which is only a handful of weeks after WrestleMania. Undertaker receives one of his biggest annual paychecks from the Saudi show. This is important to the relationship with the Undertaker and WWE, while he still opens himself up for bookings he does work with WWE when the terms work for both parties. 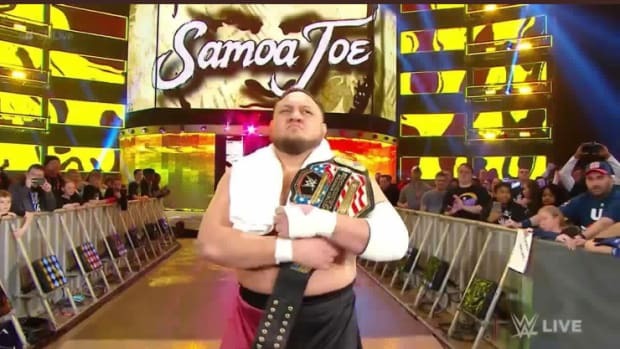 He booked himself for WrestleMania weekend and plans on fulfilling that promise. -WWE does have plans for John Cena at WrestleMania; whether this is a match or an angle we&apos;re not sure yet. Speculation has led many to believe that he&apos;ll be interrupting Elias, however, I am told at this moment it may be something a little bigger than that. Plans keep going back and forth so often that the involvement of John Cena at WrestleMania seems to be certain at this point based on how many ideas they have for him. -WWE is finalizing plans on how they will use Hulk Hogan during the WrestleMania weekend along with if they want him at WrestleMania itself. 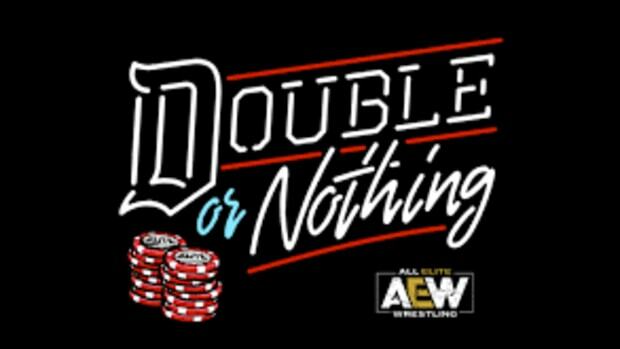 With Hogan it always comes down to, it&apos;s the biggest Pro Wrestling event of the year and Hogan is the biggest name in the sport but does that outweigh the possible negative press that could result. 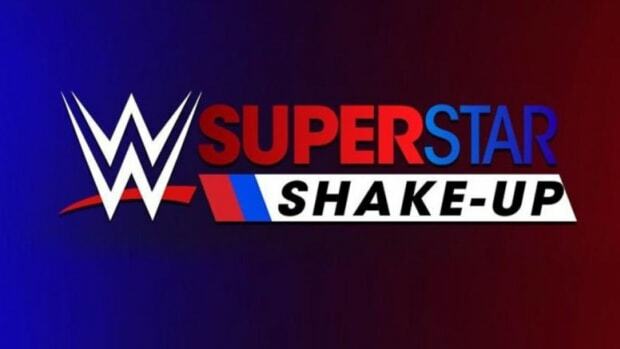 -WWE has continued to try to lock up contracts on deals that are expiring in the next 60 days. They&apos;re making sure to keep all their talent "on lockdown." Look for a good deal of contracts to be renewed in the next two weeks. 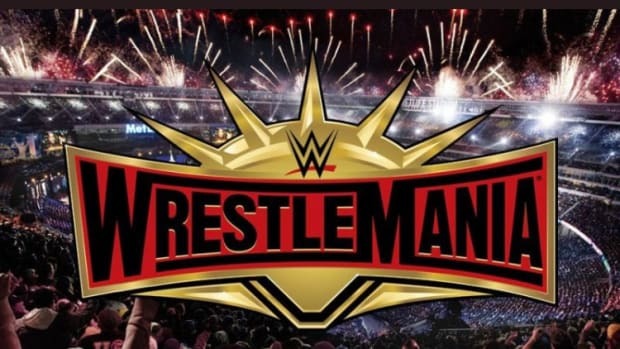 However, as we get into the week of WrestleMania WWE plans to put the contract renewals on the backburner until after the event. They don&apos;t want to put too much on their plates at the same time and too many of their staff will either be busy or out of the office. -As we discussed heavily in WNW Premium, WWE is keeping an eye on the weather going into WrestleMania. Snow was ruled out a few weeks ago, but the forecast for rain seems likely at this point. WWE has started looking into ways to keep the stage and entrance ramp dry so the wrestlers don&apos;t get wet on the way down to the ring. As for the fans, they&apos;re on their own. If you&apos;re going to WrestleMania make sure to bring a poncho because umbrellas may not be allowed into the arena.